If you need storage for a short period of time, a few weeks or a month, our temporary warehousing solution is ideal to meet seasonal needs or unique storage needs. You won’t need to worry as much about making a large commitment when you can benefit from more flexible warehousing options. If you require short term warehousing to meet spikes in demand and still require accommodations to meet your requirements including storage racks and floor space. Although we offer short term warehousing, your product is still received and tracked in our inventory system. At JRC, we don’t take any short cuts. The accuracy and service provided by JRC is the same, and we work hard to maintain it for each of our warehousing clients. 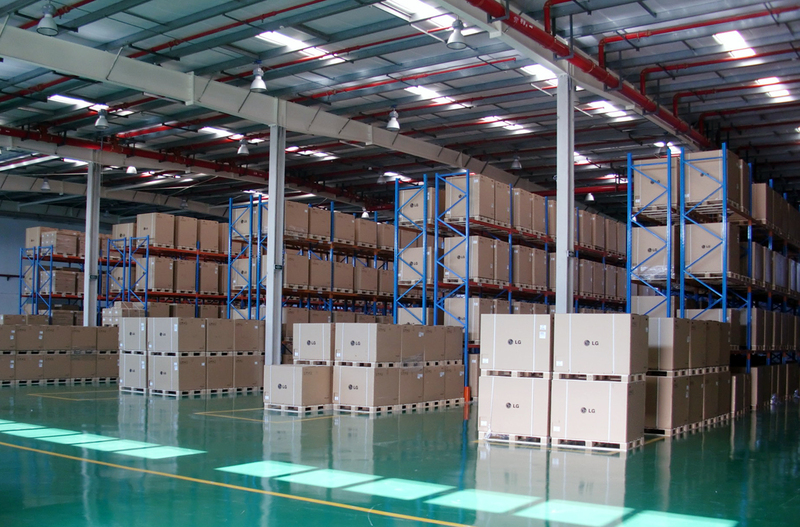 Our short term warehousing solution is an ideal arrangement for a startup or growing business. A new product launch means there are a great deal of unknowns. Product demand is uncertain. Inventory may need to be reworked or relabeled. JRC has the flexibility and the expert staff to help you with all of those issues and more. By helping you grow your business, we grow as well. We work hard to make sure all of our clients are content with our services and have the resources they need, which temporary warehousing can provide. While larger warehouses may discourage these projects, JRC is happy to take on smaller shipments or shipments only requiring a short stay. Our warehouse provides the scalability to get you exactly what you need as you need it. We’ll make sure that you experience no shortcomings while using the available warehouse space, helping maximize ROI. Should your project run longer or become permanent, and your needs increase, we can enter a more standard contract. Depending on what your specific project requires, we can create a warehousing plan that works for you. Our experts will will work with you every step of the way to keep you satisfied with our services and the temporary warehousing space that we provide. Do you have a new project that requires warehousing? Contact us for free quote.